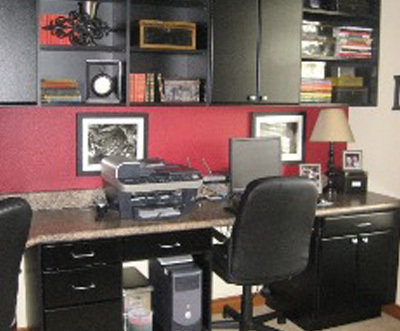 Serving Kirkland, WA since 1990, The Custom Closet Company is a custom closet and organizational solutions designer and installer. Our family owned and run business offers closet organizers and storage systems that maximize the storage capacity of your Kirkland home. We believe that a place does not get organized just by chance. Making full use of the available space requires great creativity and smart closet organization skills. With strong experience in home design and custom installation, we are confident we can create your dream storage solutions. Our team of experienced designers works diligently with full attention to detail to bring unbeatable quality to your closet organizers. We take pride in being able to improve your quality of life by bringing order and organization to your Kirkland living space. Nobody likes to see clutter in their bedroom. With everything in disarray, you can go mad looking for what you want. 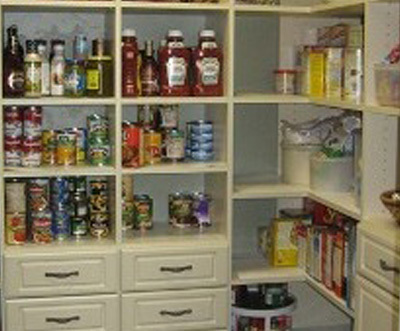 A neat and organized place looks cheerful and inviting, and you can locate whatever you need in a jiffy. 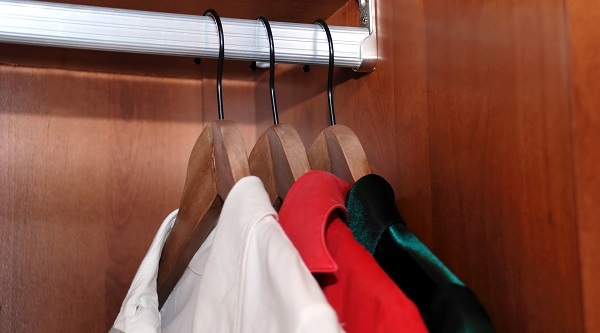 You will be amazed how clever closet organizers can help you find a proper place for each of your belongings. Depending on your need and the size or layout of the room, you can have walk-in closets, reach-in closets, overhead bins, custom shelves, etc. installed for storing your things. 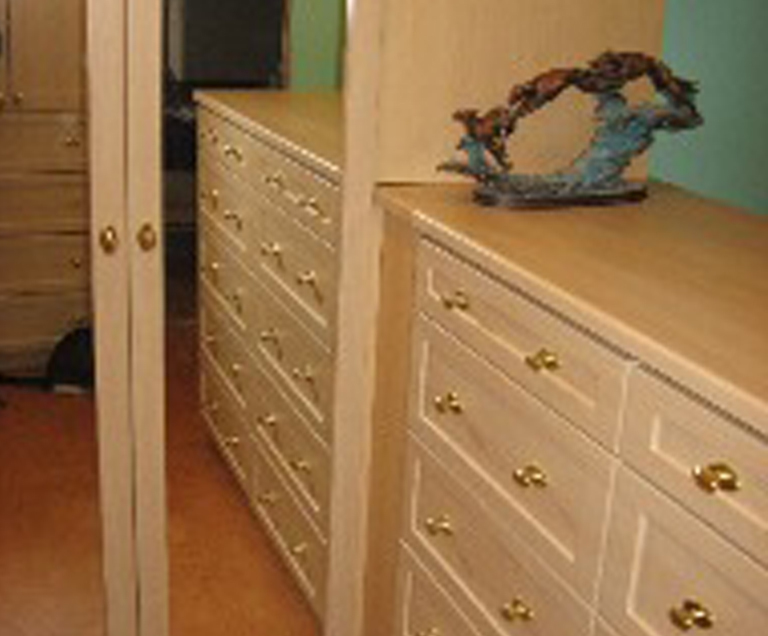 Increase your usable storage space in your Kirkland home with the custom closet systems offered by The Custom Closet Company! 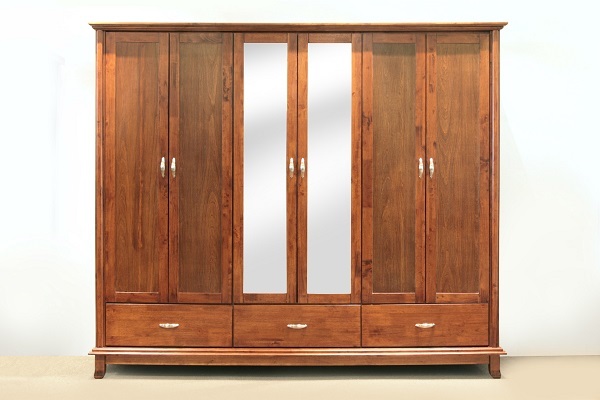 Why Choose The Custom Closet Company for closet organizers in Kirkland? 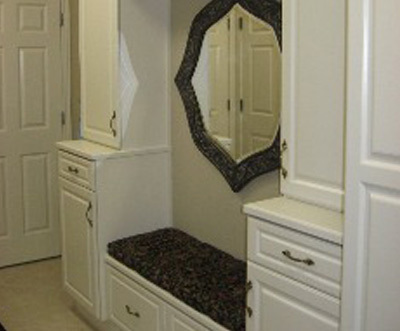 The focus of The Custom Closet Company is on crafting the perfect closet organizer system for our Kirkland customers. 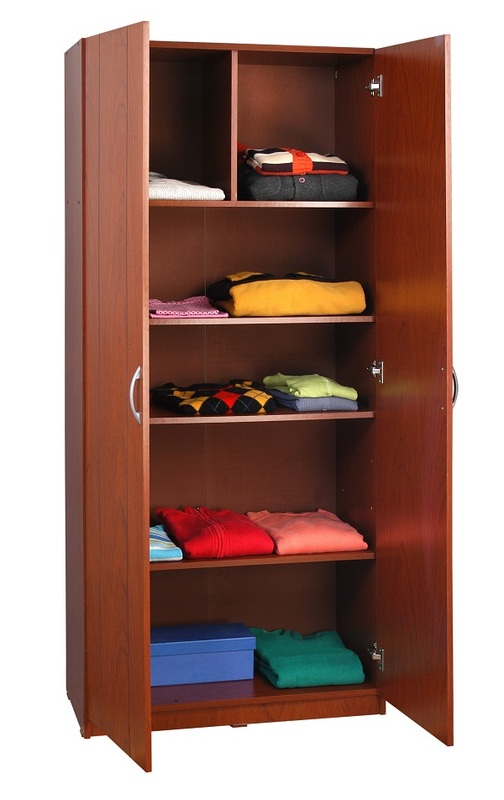 Schedule a consultation at The Custom Closet Company to find smart and affordable closet organizers in Kirkland, WA.